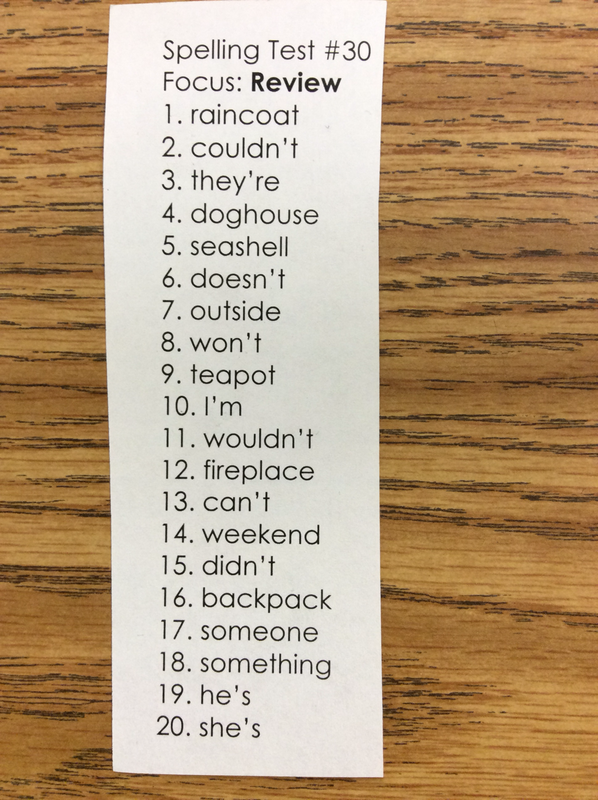 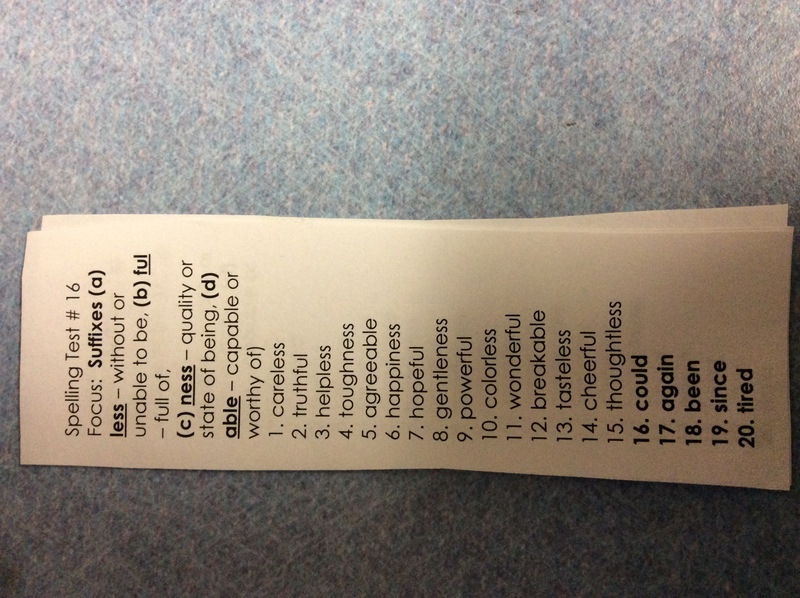 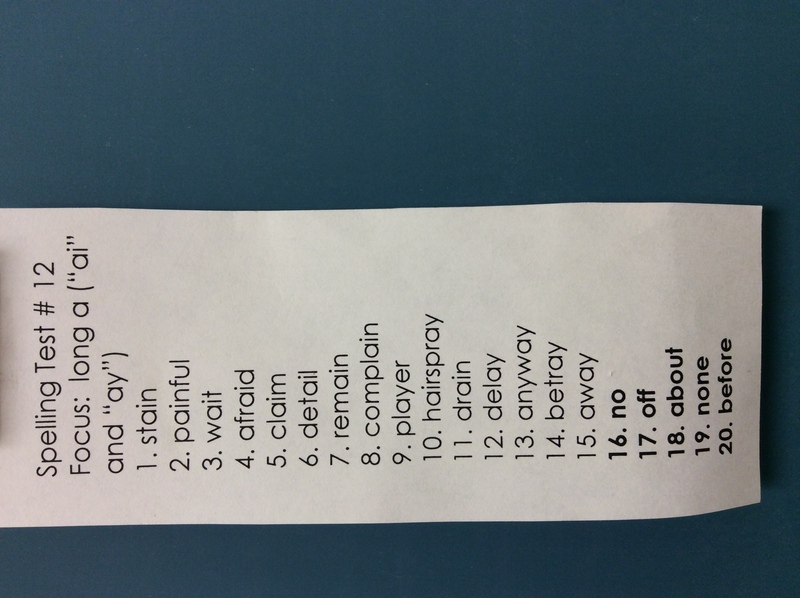 ​--Our final Spelling Words focus on review words - words that are often misspelled by third graders. 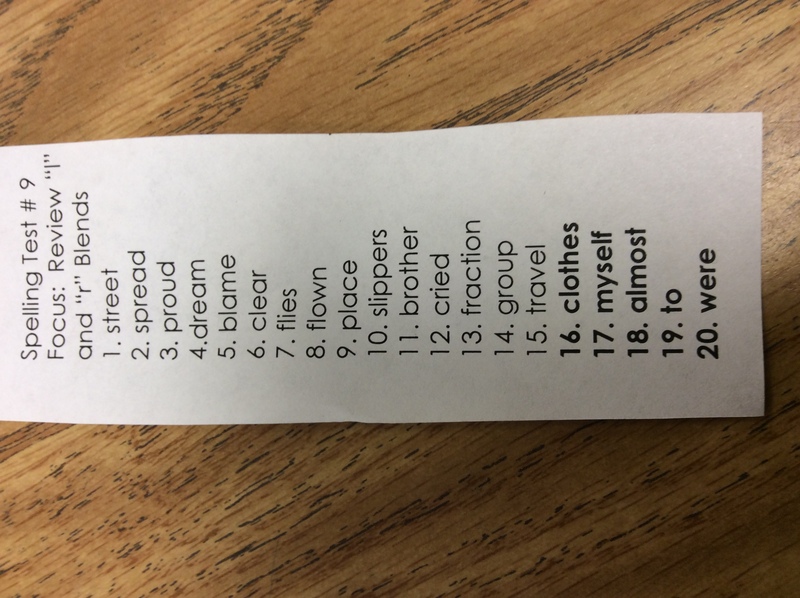 An image of the list words will be published here on a regular basis. 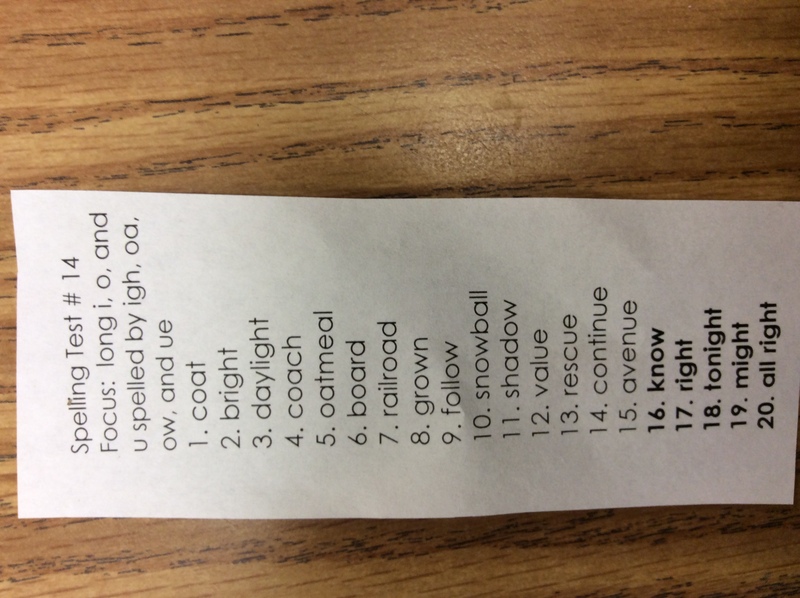 You can also click the button above to view this week's crossword puzzle.